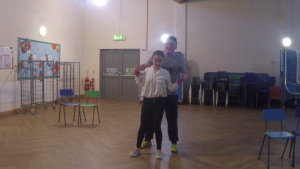 We can apply for an Arts Council of Wales Creative Collaborations grant for up to £15,000 on behalf of schools that are based in Wales, who are not already benefiting from the Lead Creative School Scheme. The essence of the Creative Collaborations funding stream is innovation. We will work alongside schools to develop an innovative and bespoke project that is tailored to the schools needs. 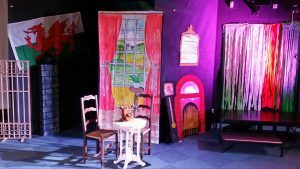 A previous Creative Collaborations project was Cymreig Sounds of Music; a multilingual production developed in partnership with Ysgol Hen Felin special school during the summer term of 2017. 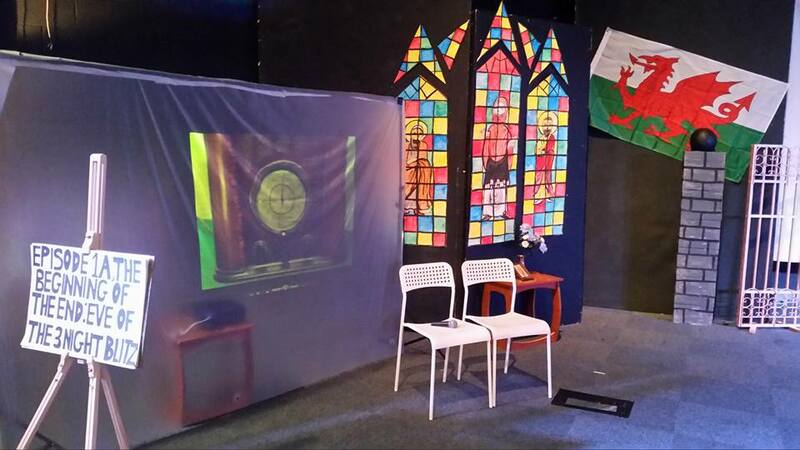 The project was an adaptation of the Sound of Music, re-told from a Welsh perspective and linked to the Cornerstones Blitz unit. 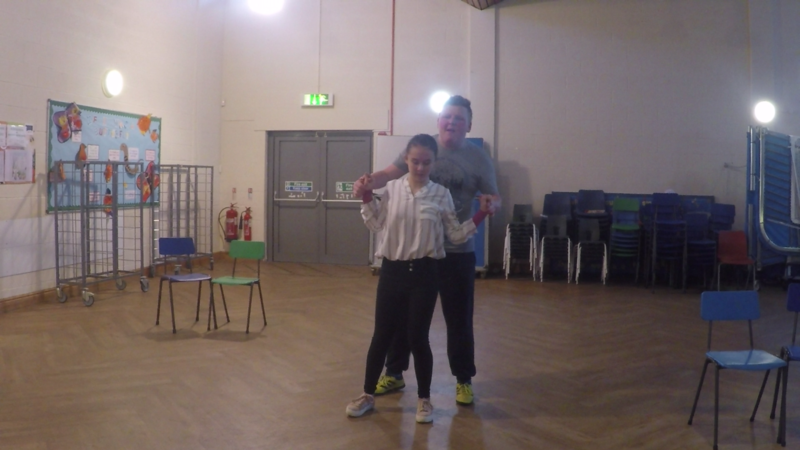 It developed out of an extensive research period, followed by a series of intensive auditions, workshops and rehearsals in which pupils adapted the script. 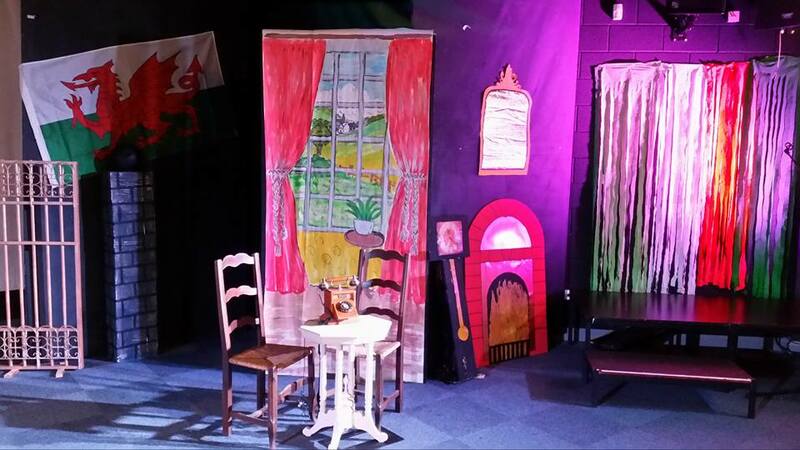 This culminated in a week of performances at Coleg Y Cymoedd.